Here at Simply Gourmet we offer simple delicious food, cooked beautifully in our Dorset kitchen using only the finest local ingredients that Dorset and Hampshire have to offer. 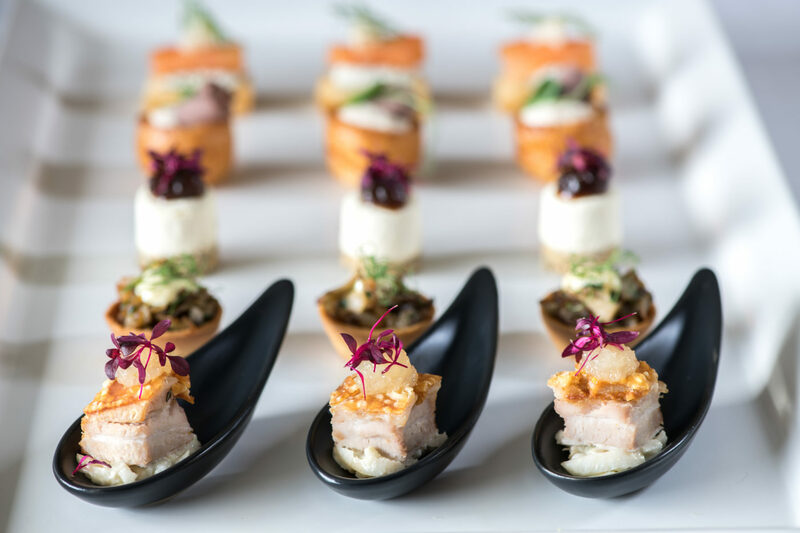 After many years of working in the hospitality trade, we acquired a wealth of knowledge through pure hard work and determination which lead to a true understanding of all the ingredients needed to set the foundations for Simply Gourmet Catering. We are extremely passionate when it comes to delivering fabulous food to our clients. 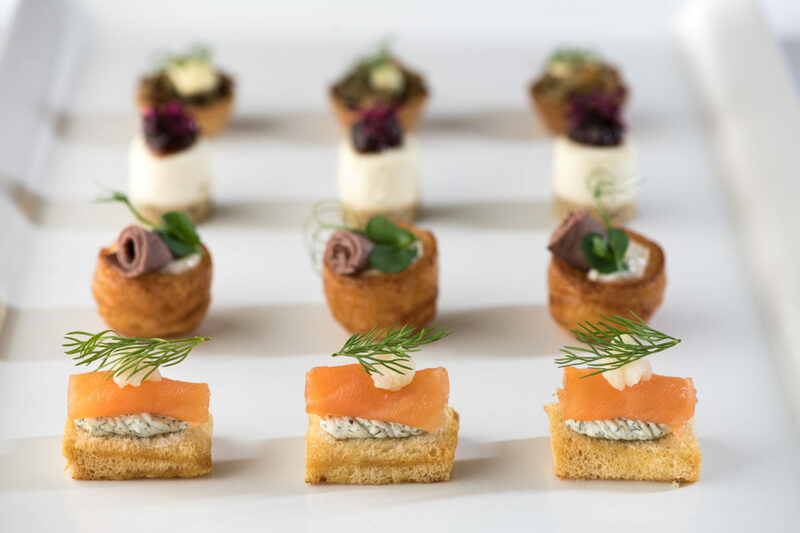 We offer full support and advice to assist you with your catering choices thus making the whole process stress free and fun. Like a sommelier we uniquely pair our food with our clients, tapping into their passions and understanding their individual tastes, we “Simply” love what we do!